Masonry barbecues, grills, outdoor cookers, wood-fired ovens. Customers looking to cook outdoors in style. 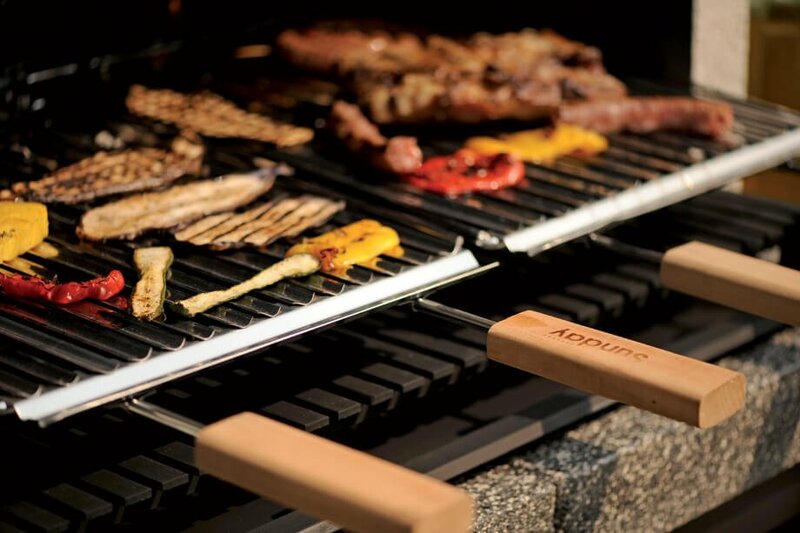 Masonry barbecues with high quality finishes, metal grills, outdoor masonry cookers, stone and metal wood-fired ovens. Distribution channels specialised in selling garden products.